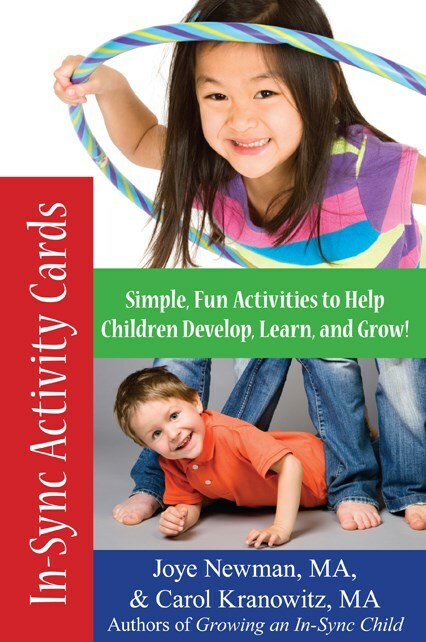 Fun easy games for parents and teachers to play with kids of all ages. Play is increasingly recognized by neuroscientists and educators as a vital component in brain development, academic success and learning social skills. In this inspiring and useful resource, Barbara Sher provides step-by-step directions for how to use children’s natural interests at different stages of their development to help them develop a wealth of sensory motor and social skills. All the games have also been designed to provide plenty of joyful opportunities for encouraging inclusion. 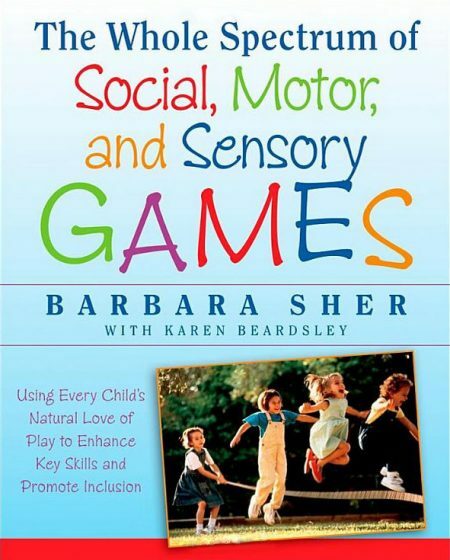 This resource offers parents and teachers a fun and easy way to include all children in activities that will engage all of their senses and promote important skills.